Today Thursday, Nov 30, 2017, Google announced a new app called Datally, according to the name the app basically helps Android smartphone users to understand, check and save their mobile data. Datally let users track their mobile data usage in real time, the application also provides personalize recommendation on saving data like it notifies users about wifi-spot available nearby. This new application by Google lets you have a check on your data usage, understand what app is consuming the maximum chunk of your data pack and lets you have control have them. 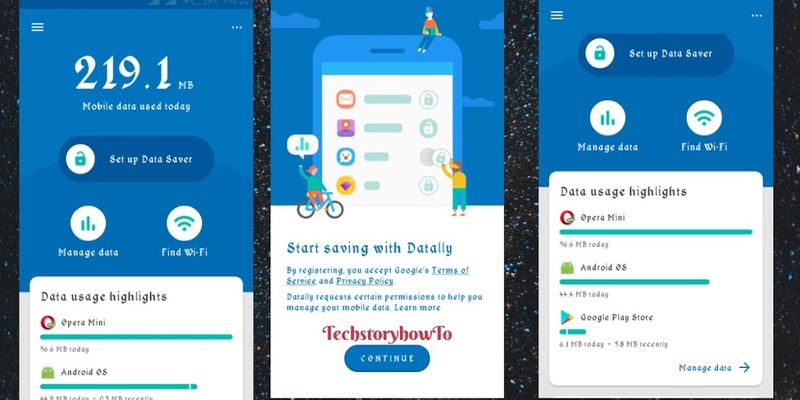 Datally app allows you to see your data usage hourly, daily, weekly or monthly the app also provides a personalized recommendation for how you can save your mobile data. 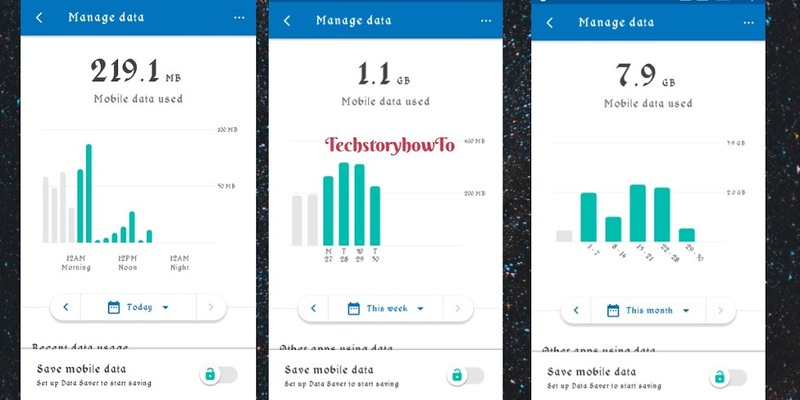 The app helps you control your data by turning on the data saver to block background data usage and track current data usage, it also allows users to restrict app from data usage with one tap in case the data usage gets out of control. Talking about Datally, Caesar Sengupta,vice president, Next Billion Users, Google says via a blog post, mobile app is expensive for many people around the world and what’s worse it’s hard to find where it goes, that’s why we built datally, an app that helps you to control, save more and more with your data. We have been testing datally in the Philippines for the past few month and people are saving up to 30 percent of their data. What is lucky patcher and for what purposes it is used ? At that rate you will not pay off your debt. I love your blog.. very nice colors & theme. Did you design this website yourself or did you hire someone to do it for you? Please respond as I’m looking to create my own blog and would like to find out where u got this from. for revisiting. I wonder how a lot effort you put to make any such magnificent informative web site. write content for you personally? I wouldn’t mind publishing a post or elaborating on a number of the subjects you write with regards to here. But yeah, thanx for spending some time to talk about this topic here on your site. I certainly enjoy reading all that is written on yoyr website.Keep the information coming. Studying this info So i am glad to exhibit that I have an incredibly excellent uncanny feeling I found out just what I needed. web site and give it a look on a continuing basis. really loved the usual info an individual provide to your guests? There is certainly a lot to know about this topic. I love all the points you’ve made. I am truly thankful to the holder of this web site who has shared this enormous post at here. Thanks for your feedback, I will look into it. in your rss feed and I am hoping you write again very soon! I’m very happy to discover this site. I wanted to thank you for ones time for this fantastic read!! to see new stuff on your website. mу followers! Fantastic blog and wonderful design.